SilverTowne Auctions, operated by Rick Howard of Leipsic, Ohio, in partnership with SilverTowne Coins of Winchester, IN, began scheduling regular timed auctions in 2012 featuring rare and affordable coins and jewelry and winning our award for “Best Timed” sessions. This was a very close competition with one house a mere point behind and other houses essentially tied for third place within two points of overtaking SilverTowne, which won because of the selection of rare coins and value-added considerations (shipping, descriptions, quality of consignments, etc.). Click and expand the photo below to see how SilverTowne identifies flaws, overgrading and condition, which proved to be the winning factor. 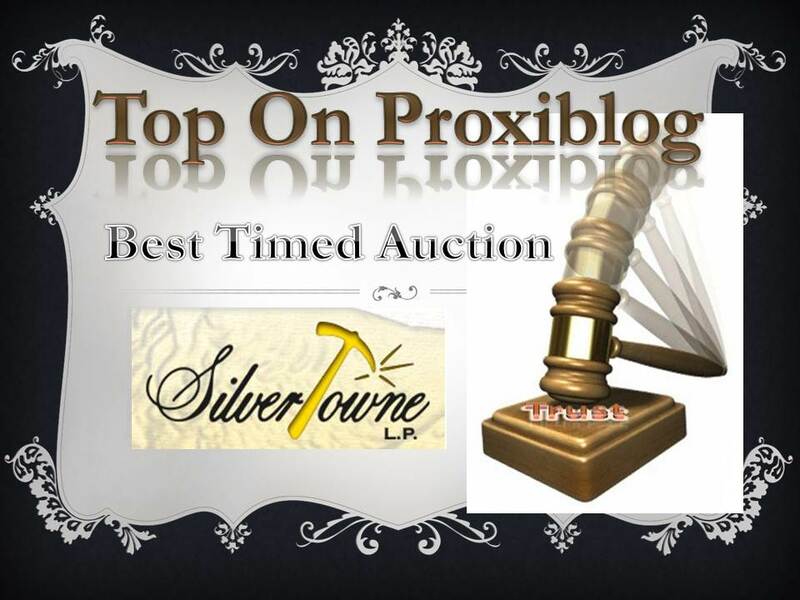 We also recommend timed sessions by Meares Auction Group, Jewelry Exchange and Liberty Shops Auctions, our other Honorable Mentions with Star Coin in this category. 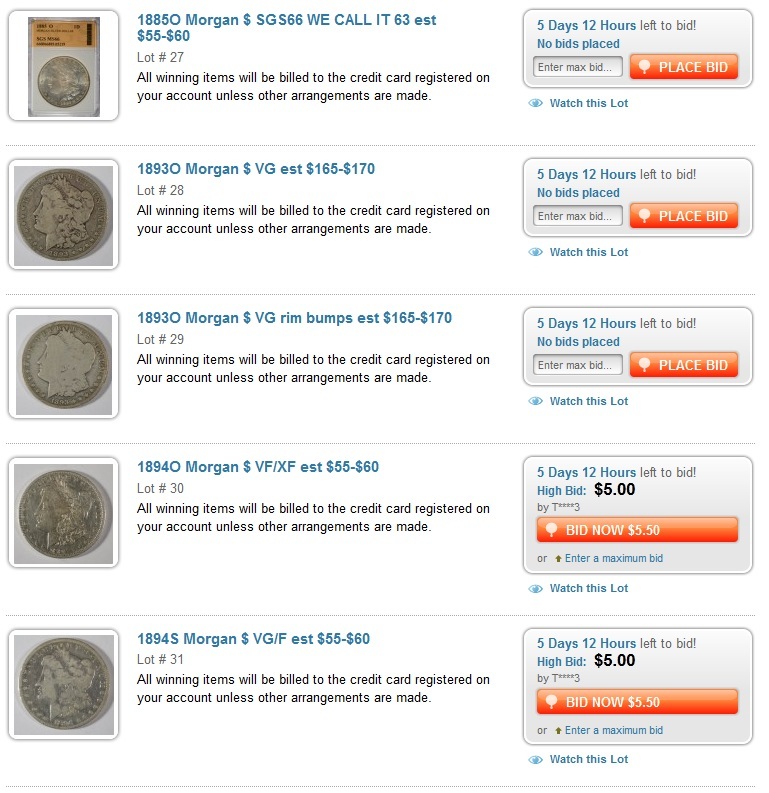 Auctioneers of these companies promote customer service and also possess numismatic expertise. This entry was posted in TOP Awards, Uncategorized and tagged American Numismatic Association, Auctioneers, AuctionZip, Best Practices, Coin Auction, iCollector, Jewelry Exchange, liberty shops auctions, Meares Auction Group, National Auctioneer Association, Proxibid, Proxiblog, Rick Howard, SIlvertowne, Star Coin and Currency. Bookmark the permalink.